Dubai: The overseas arm of Damac has secured £175 million (Dh840.43 million) to fund its residential 50-storey project in London. These funds were raised from three lenders, including Barclays Bank, which acted as the UK lead bank, Burgan Bank, and Emirates NBD. 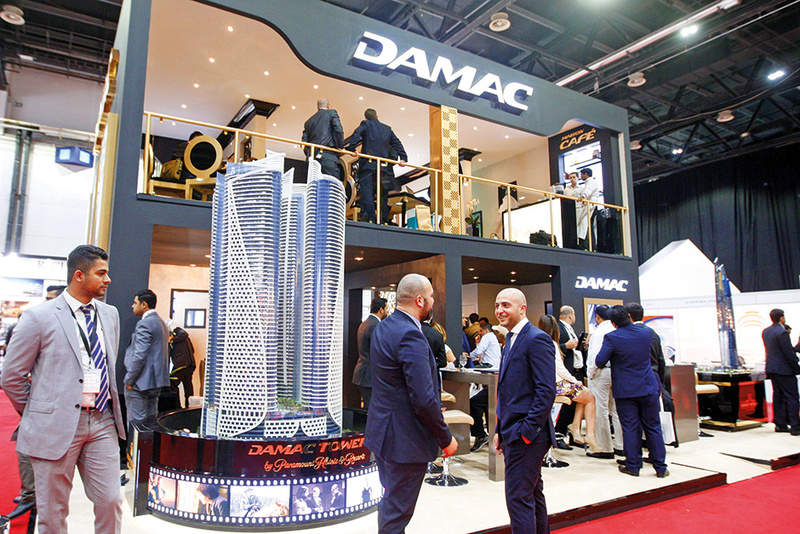 “Damac has been able to achieve close to 55 per cent in private residential pre-sales, in what has been considered as challenging market conditions, with a significant development financing package in the UK,” said Raashed Amin, CEO, Emirates NBD Bank, London Branch.